Satellite systems have been integrating into worldwide networks to improve the quality of services, including mobility, reliability, and coverage. Such systems offer tremendous advantages to end users at any times, places, and circumstances, but raise significant security risks due to the inherent weaknesses of data transmission via radio signals. The existing studies only focus on the connections between users and the network control center while end-to-end communications with space segments have not yet fully considered. 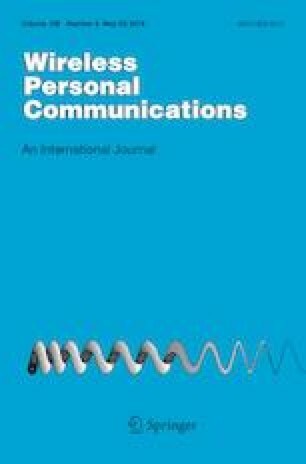 In this study, we propose a user-to-user anonymous authenticated key agreement protocol for mobile satellite communications. Multiple factors, including a user’s biometric, password, smart card, secret identity, and a public identity are utilized to strengthen system security. The scheme also employs the biohashing code and Hamming distance to encode sensitive data and to verify user’s inputs. Short-term tokens are exploited to facilitate users to authenticate and negotiate session keys directly with other end users and application servers. Hence, not only can our scheme withstand all known attacks, but it also provides the systems with several desired properties, including user’s access control, revocations, biometric error resistance, and long-term secret updates.